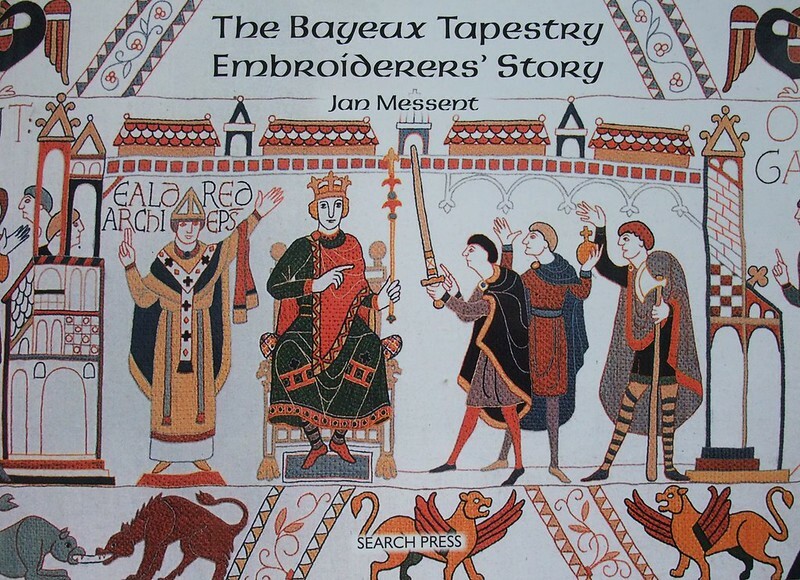 This book presents a detailed picture of exactly how the Bayeux Tapestry would have been made, where, by whom, and when. 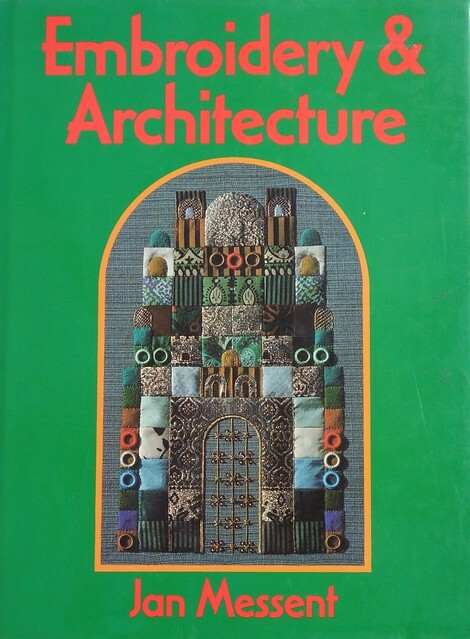 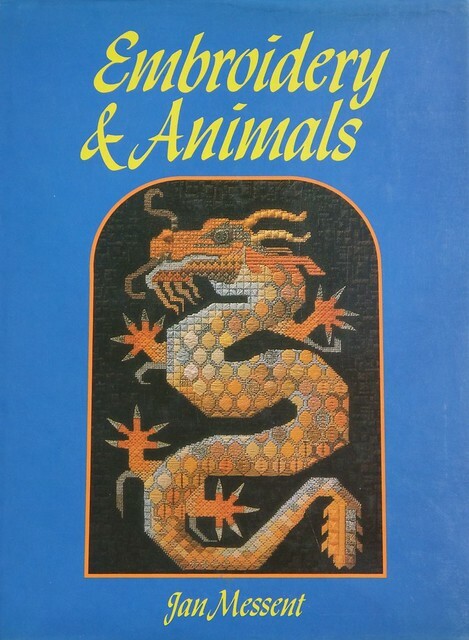 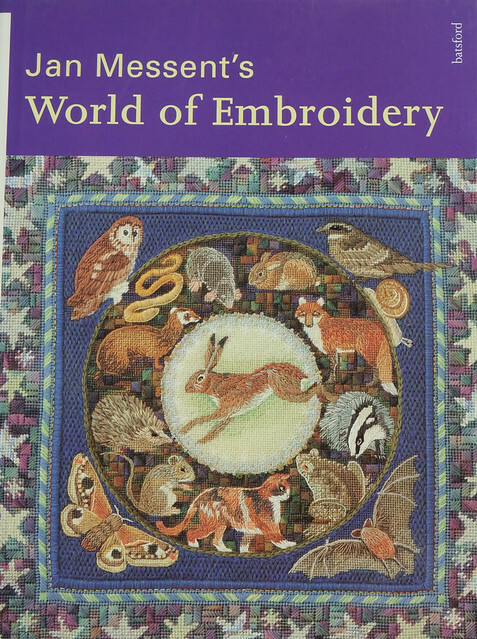 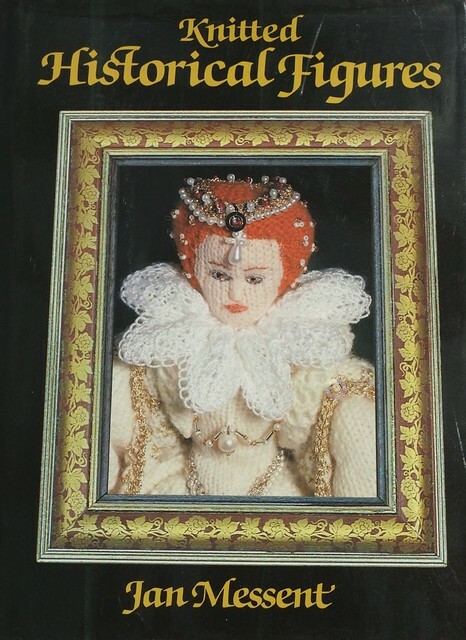 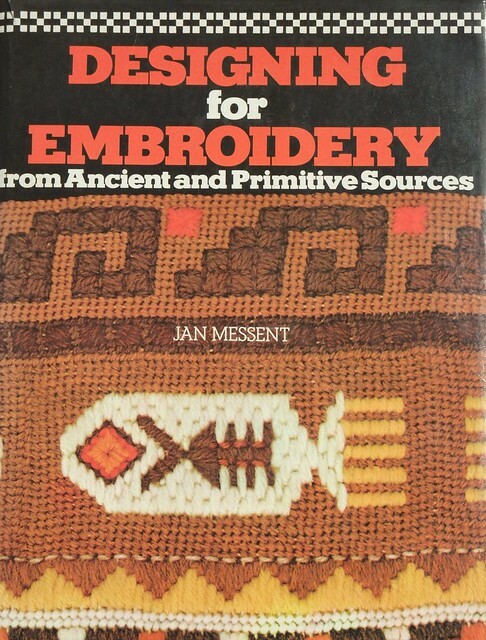 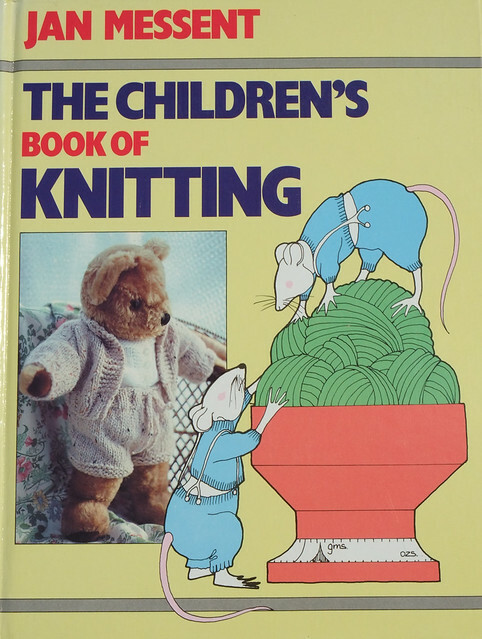 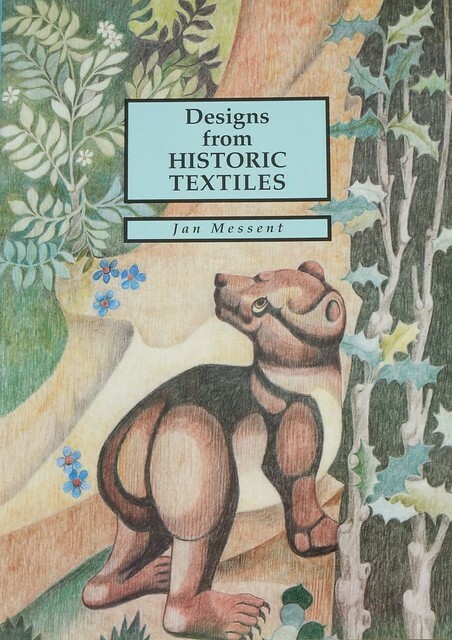 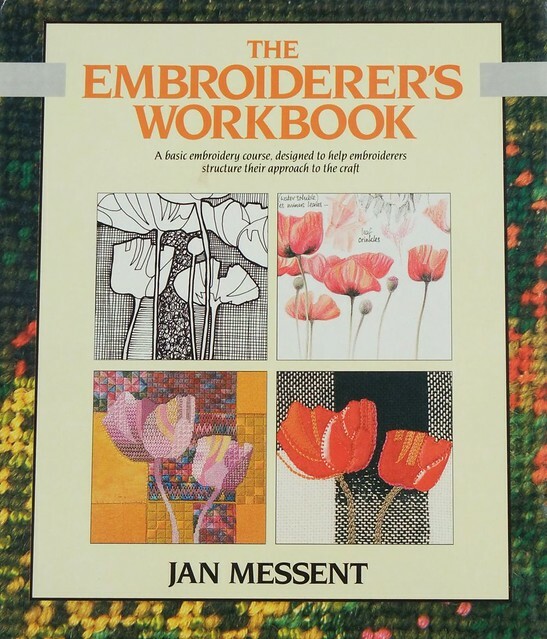 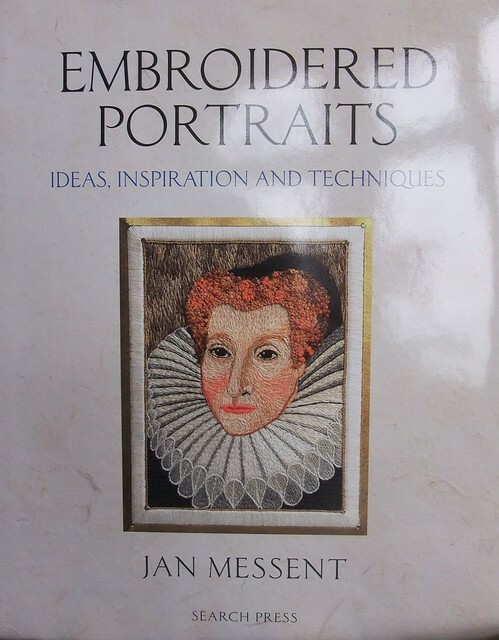 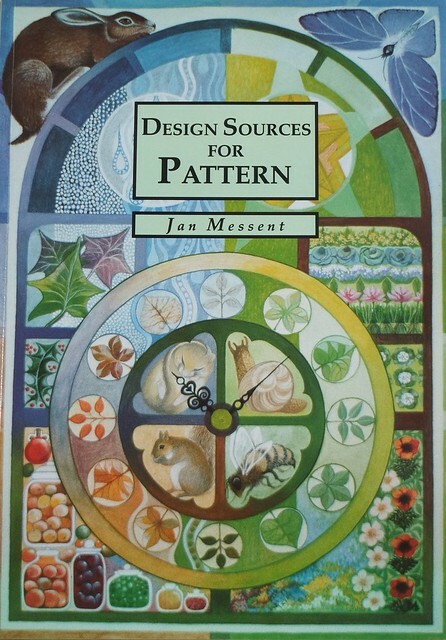 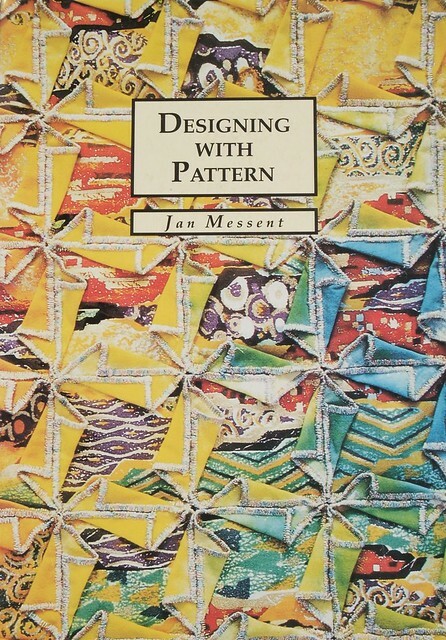 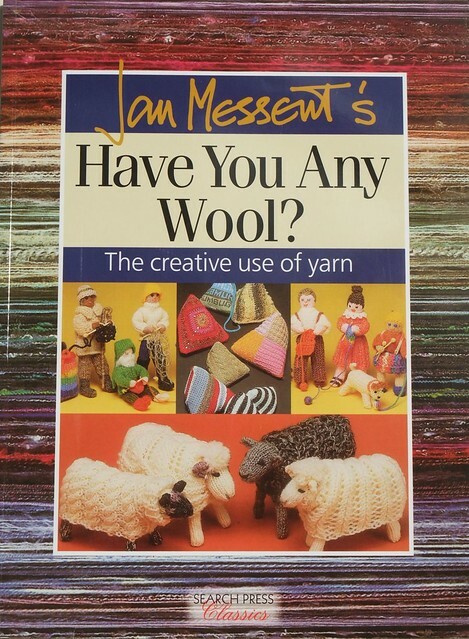 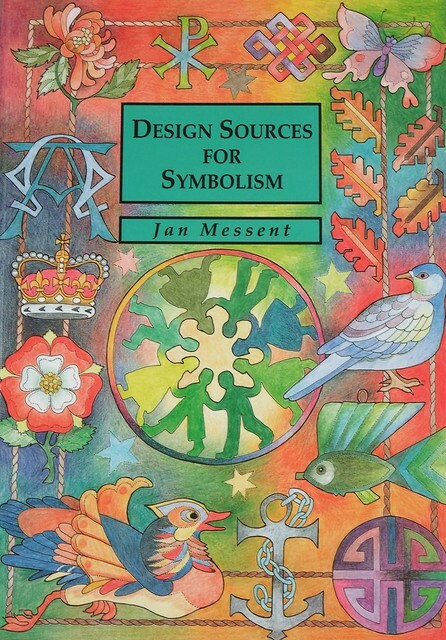 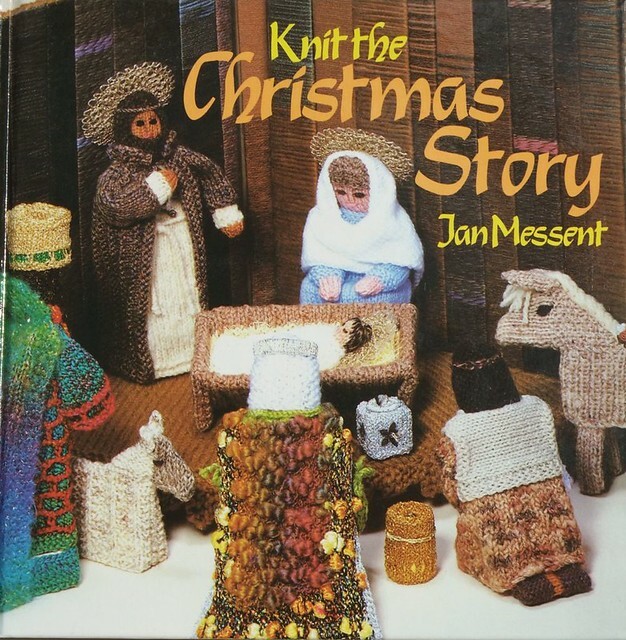 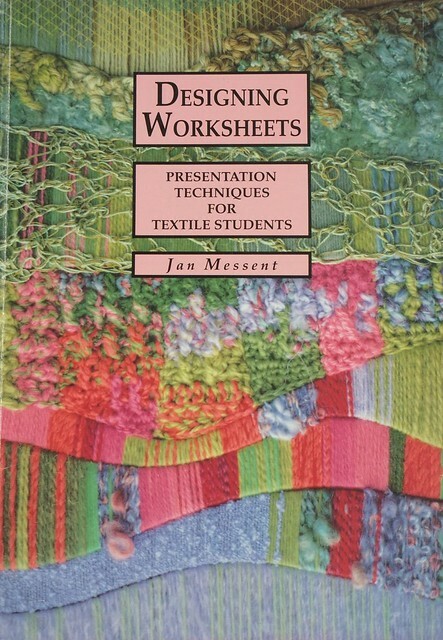 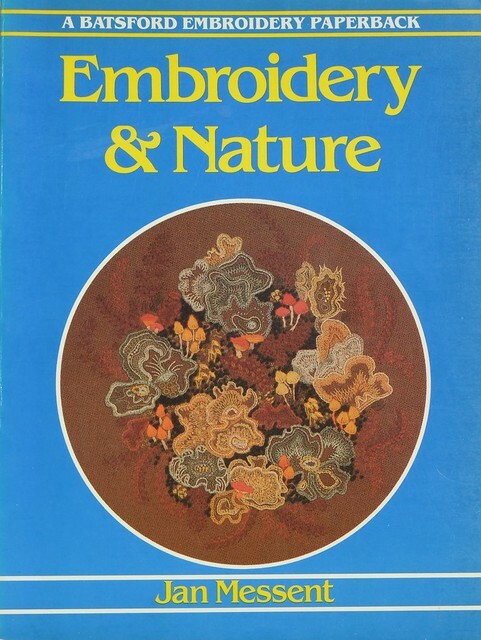 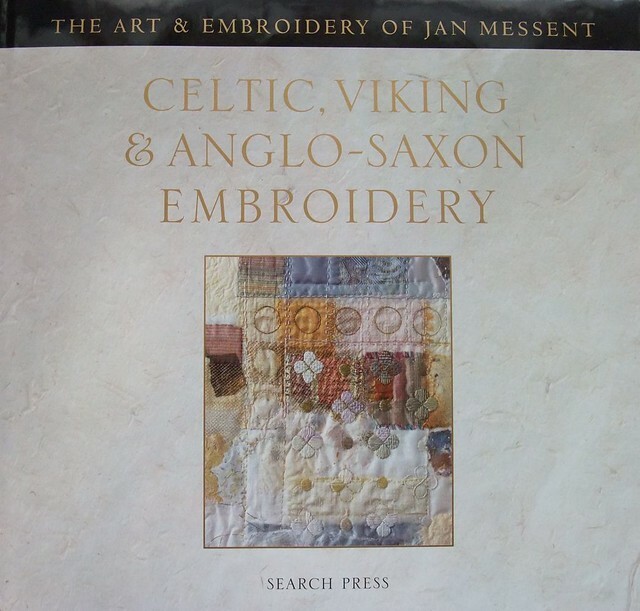 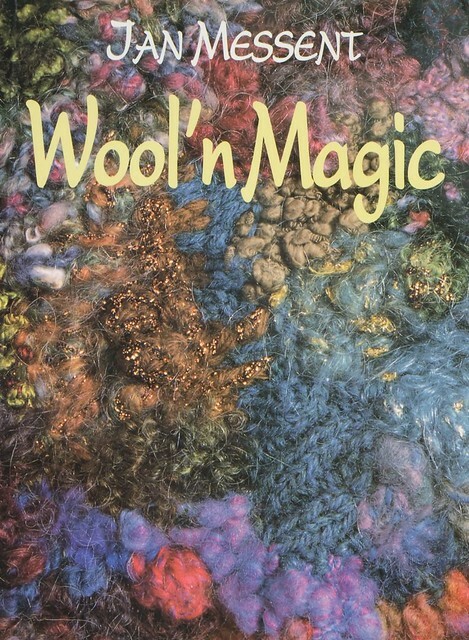 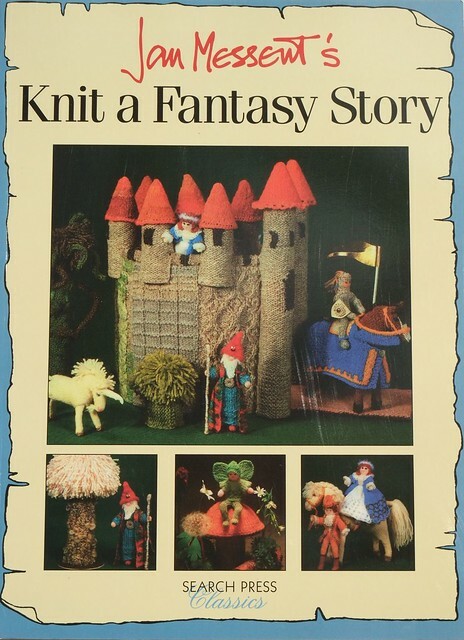 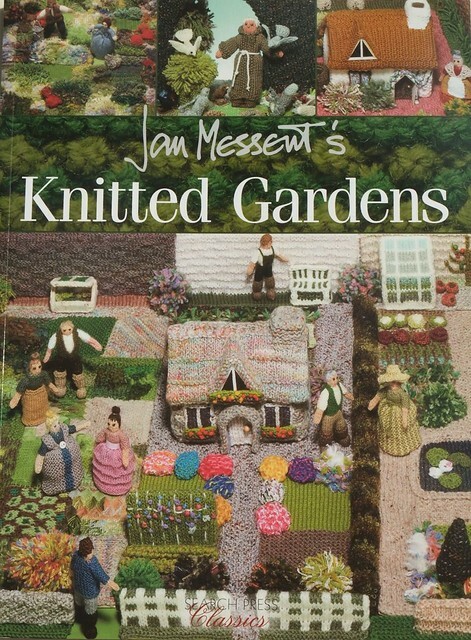 It includes information about the linen, threads, dyes, stitches and techniques, and much more besides. 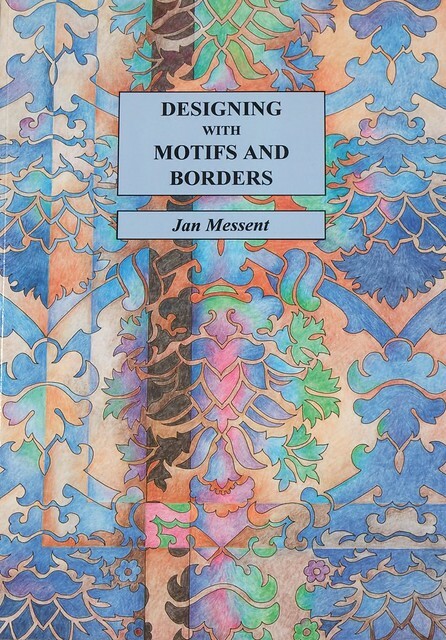 Available by POD from Amazon.